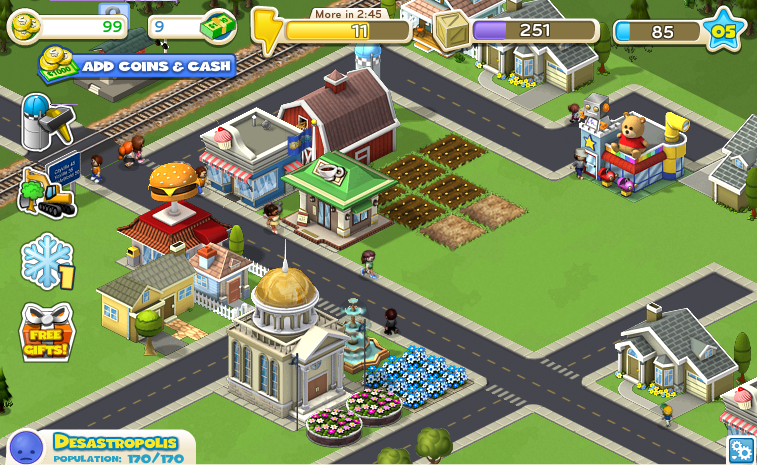 CityVille started and now I'm doomed. It's kind of addicting. Thanks the developers that there is limited amount of energy available. That means at some point you have to stop and wait for more. Good. Otherwise even this posting would not have been made O.O. And tomorrow the Beta-event of Rift is starting, too. And I have to play with the holiday specials at Runes of Magic. Oh man, can anyone please convince the ISO to make the day 72 hours? That's why I hate Facebook, games and computers. Now, please, I have to and play another round on 2 separate computers and checking Facebook meanwhile with the Galaxy Tab.